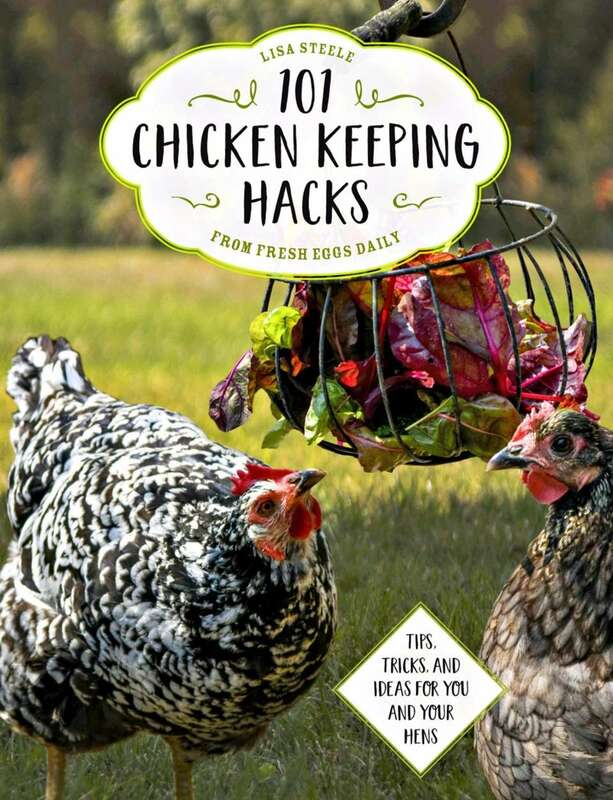 Since your gardening friends haven't reaped or sown in several months, it's up to you to remind them that nature surrounds them all year long — and that the gardening season will be back before they know it. Here are seven gifts and a few good reads to get them through winter — and prove what a good friend you are. 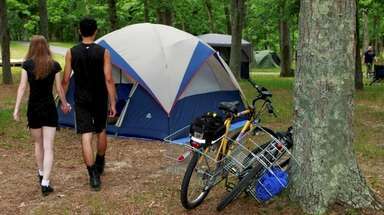 Know someone who hates mowing - or simply doesn't have the time or wherewithal? 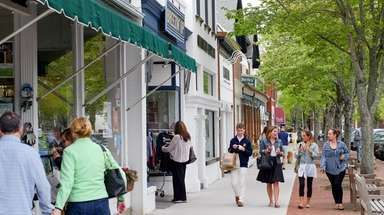 A robotic mower might fit the bill. After buying an iMower, you'll set up an appointment with a STIHL dealer, who will visit, draft a layout of the area you want mowed and install a wire boundary to keep the mower on your property and out of garden beds, off driveways, etc., then program a mowing plan for you. 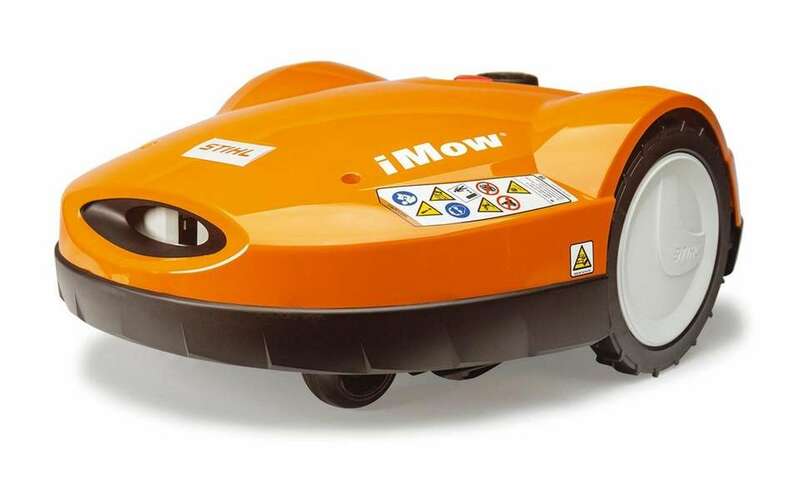 The iMower runs continually, just as a robotic vacuum does, shaving grass blade tips with each pass. It operates quietly and without exhaust emissions. When raindrops fall, it knows to return to its outdoor docking station, so there's no need to run out or worry if you aren't home. An anti-theft system prevents a change in settings without a PIN, making the iMower useless if stolen. 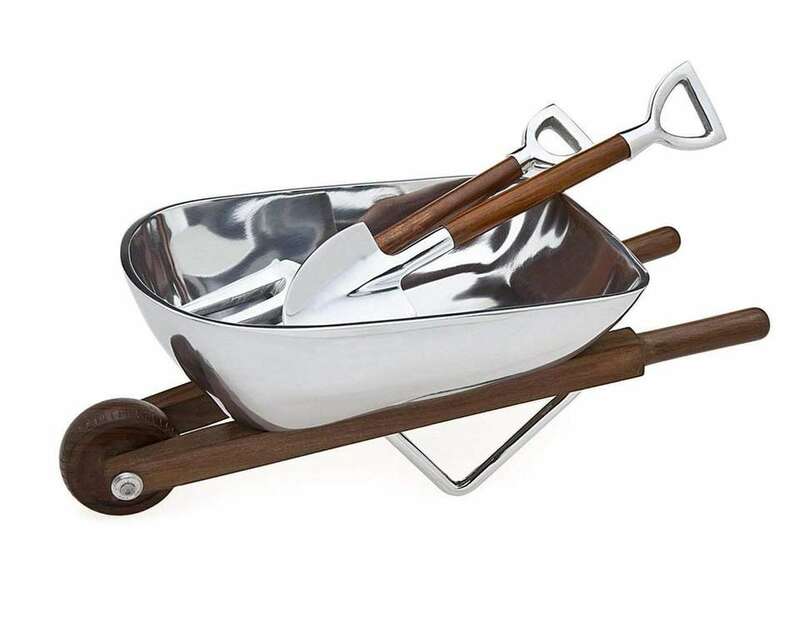 Large enough to serve a family-size salad, this adorable wood-and-metal salad bowl from the Godinger Silver Art Co. is sure to be a hit with your garden pals. They'll also dig the wood-handled, garden tool-inspired servers. Bowl measures 16.5 X 6.75 X 6.1 inches. Sugar beet and blossom, carrot and neroli, and cucumber and honey feel as delicious on the skin as they do on the tongue. 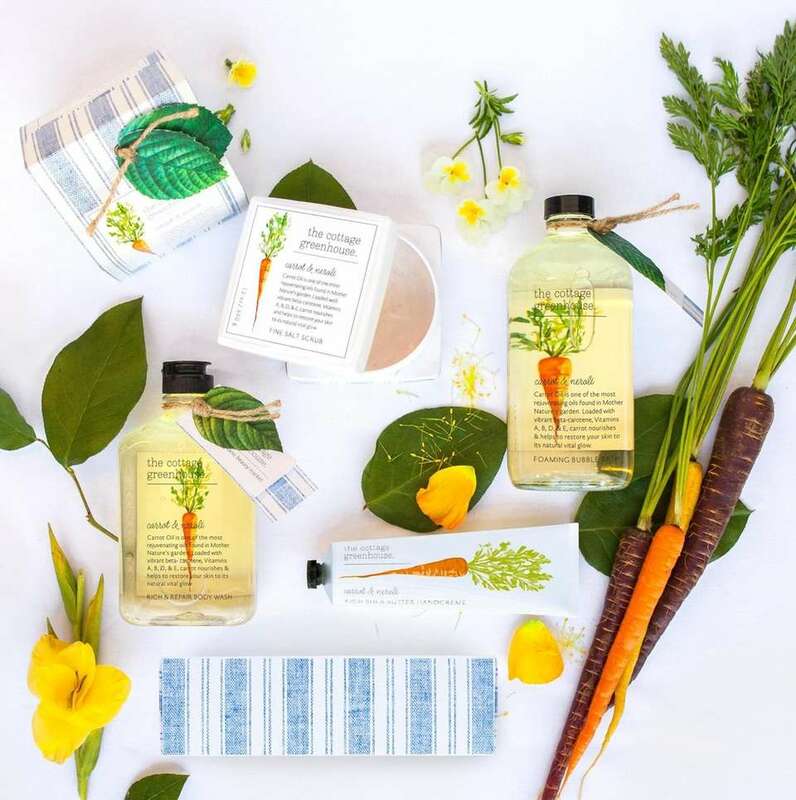 These body washes and shea butter hand creams from The Cottage Greenhouse are made with fruits, vegetables and herbs, are gluten-free, contain no parabens and are never tested on animals. 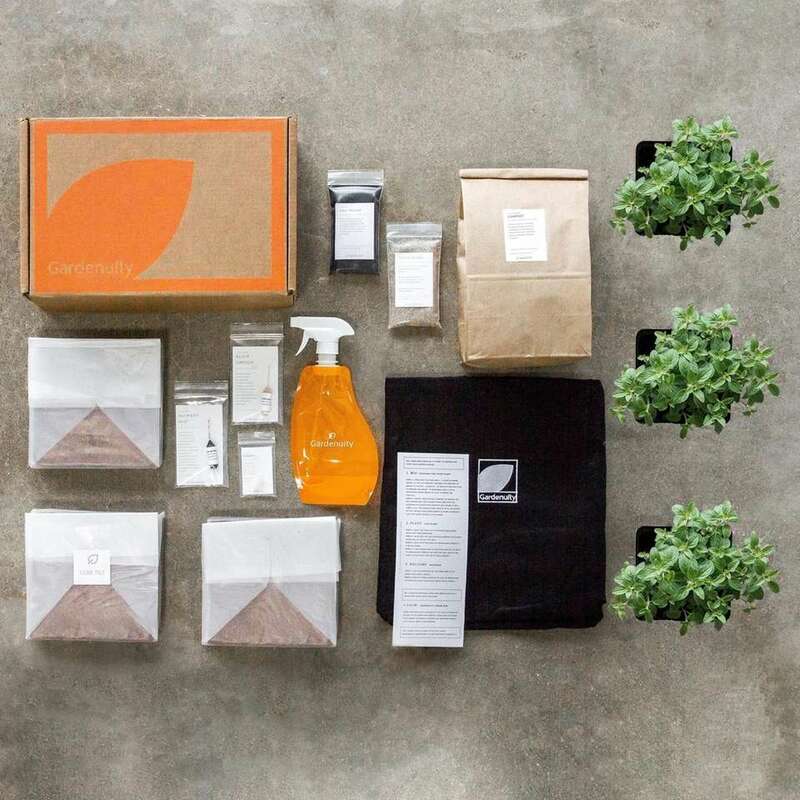 Pair that with beautifully designed packaging, and your gardening friend will be reveling in botanical bliss all winter long. Instead of giving a jar of honey, a box of cheese, a bottle of syrup or a fleece blanket, why not "rent" a beehive, goat, maple tree or sheep and have its proceeds sent instead? 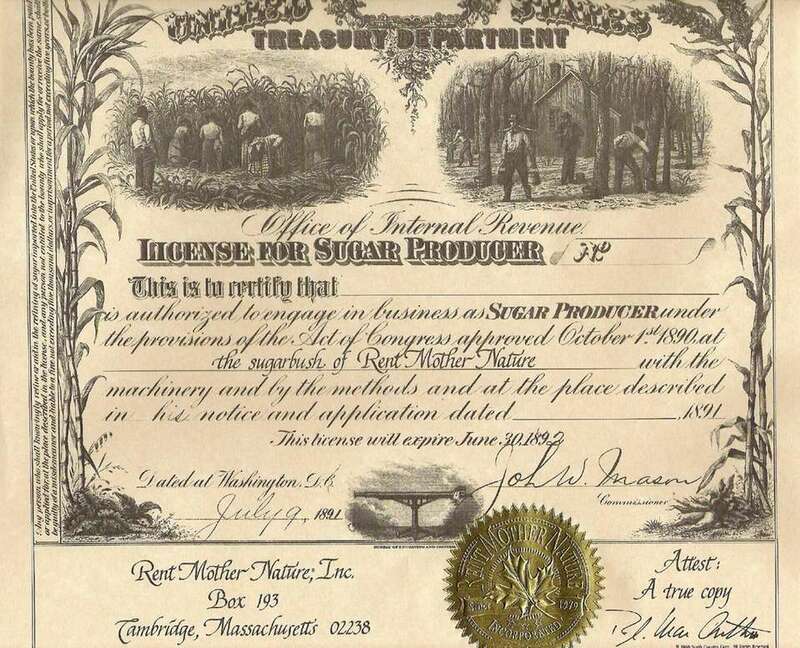 Your gift recipient will receive a leasing document to redeem for the stated product at a specified time, and have the opportunity to be on a first-name basis with the animal providing the goods via updates from the farm during the season, all while supporting America's small family farms and craftsmen. Price: $39.95 for a beehive lease, $69.99 for a maple tree, $49.99 for a goat, $119-$249 for sheep, depending on blanket size. Cows, pistachio trees, coffee trees and other options also available. This colorful handmade planter will impart the spirit of the season - and bring a smile to your face. 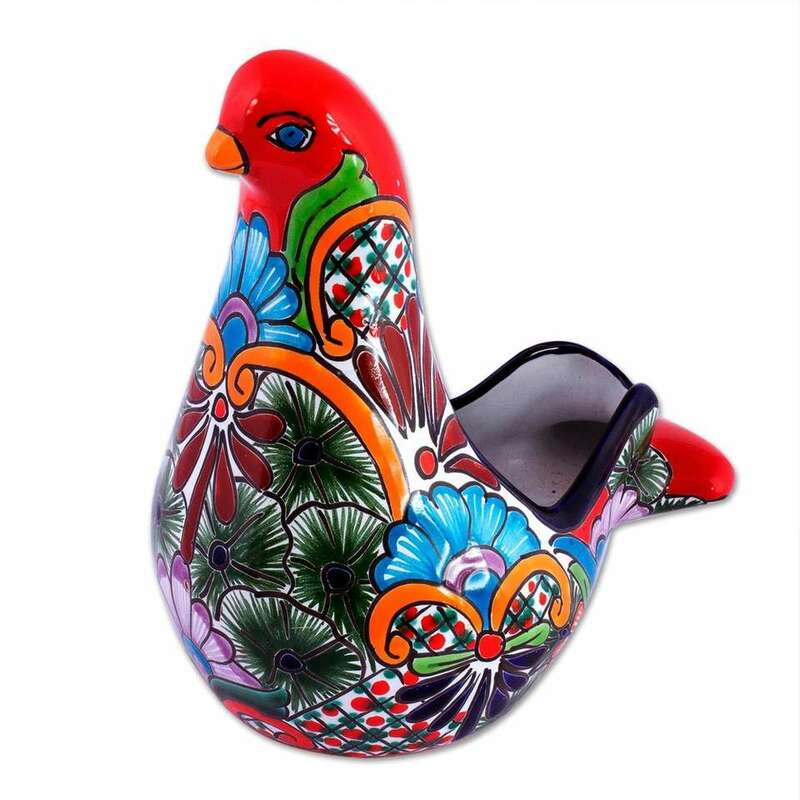 Hand-crafted in Mexico by the Castillo family of artisans, the 10 ½-inch-high, 6 ¾-inch-wide, 9-inch-deep ceramic dove is adorned with painted flowers emulating traditional Talavera motifs. Holes allow for drainage to support plant health. 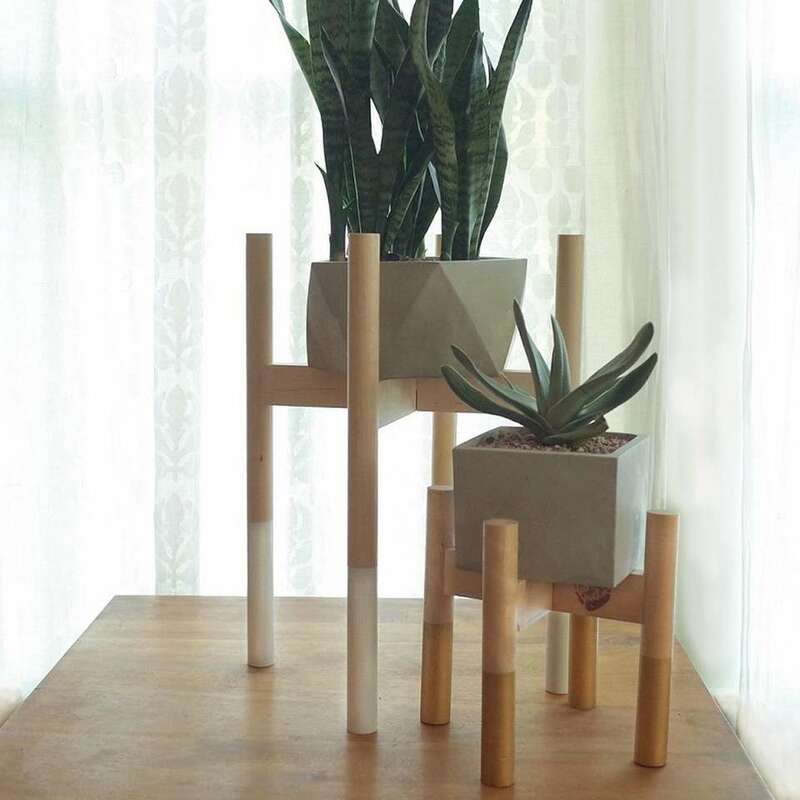 These minimalist two-piece plant stands are attractive, yet understated, ways to keep pots off the floor while imparting a decorative flair. 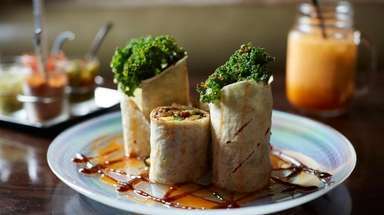 Handcrafted in Austin, Texas, of birch and maple, each stand is 10 inches tall and accommodates a 7-inch pot. Available in robin egg, white, coral, gold, salmon or natural wood. Price: $45 for 7-inch stand. Other sizes available. 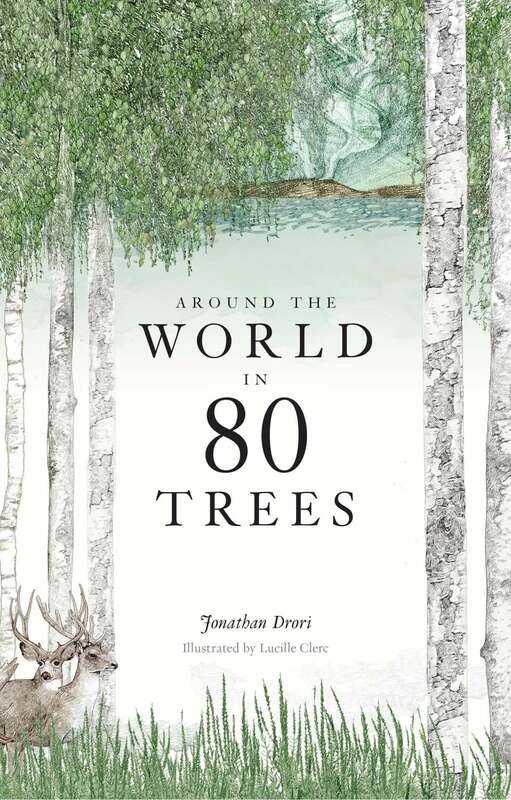 Former BBC documentary host Jonathan Drori takes readers on a fascinating global tour of 80 remarkable trees, from the baobab in sub-Saharan Africa and the sacred banyan of the Indian subcontinent to the exploding sandbox tree of Costa Rica and the more familiar Leyland cypress. His educational and intriguing profiles, which delve into each tree's science, history and folklore, are made all the more engaging by richly detailed, beautiful color illustrations by French artist Lucille Clerc. After experiencing this book, you'll never look at trees the same way. You want inspiration? With 250 breathtaking color photos, this book will give you as much as you can handle. Showcasing 20 living spaces from around the world, its pages demonstrate how plants can be used as interior design elements in bedrooms, living rooms, kitchens and even hallways. 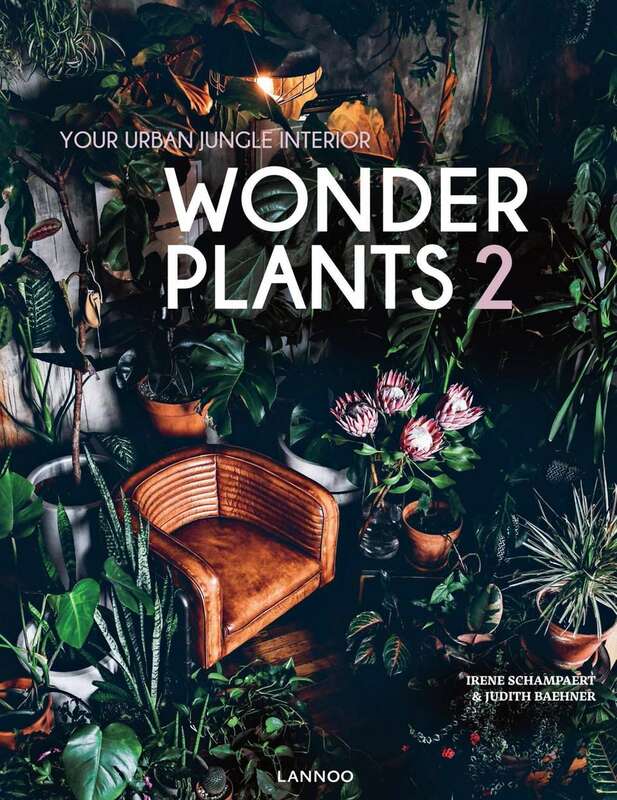 To help you recreate the "urban jungles" depicted, the authors provide details on the latest trends and provide advice for selecting plants to suit your taste and needs. Plants are profiled in the index, so you'll know exactly what their water, air, light and care requirements are before diving in.